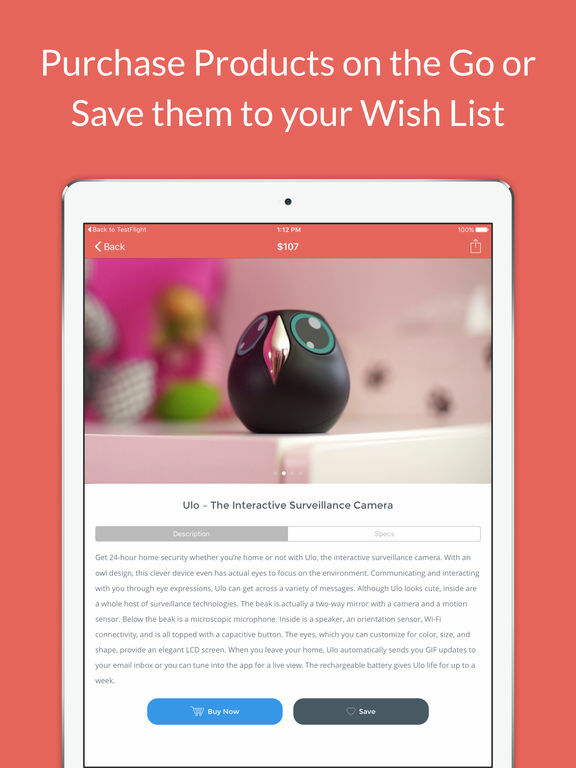 We know, it’s not quite time to start your holiday shopping (or is it?) but it’s always time for shopping for other stuff like clothes and shoes, right? 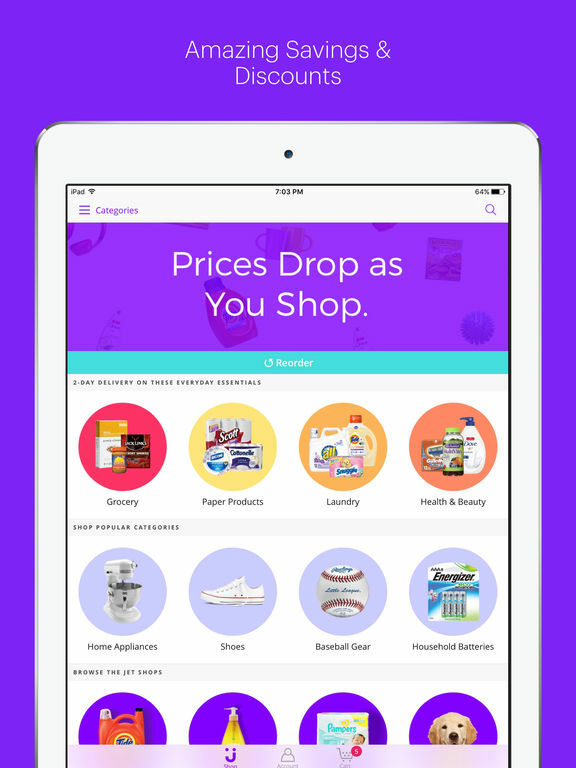 There are a ton of apps out there that can help you find exactly what you’re looking for, snag some great deals, and even buy used items. 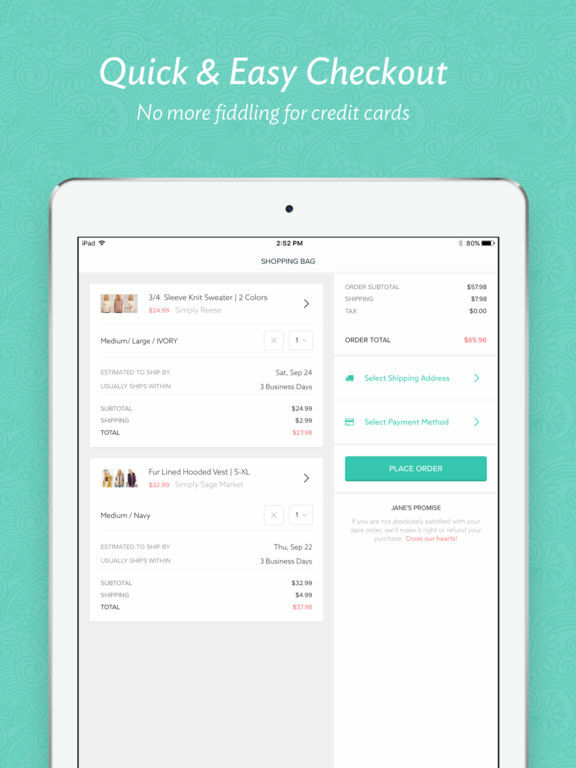 Here’s our list of the best shopping apps for iPhone. 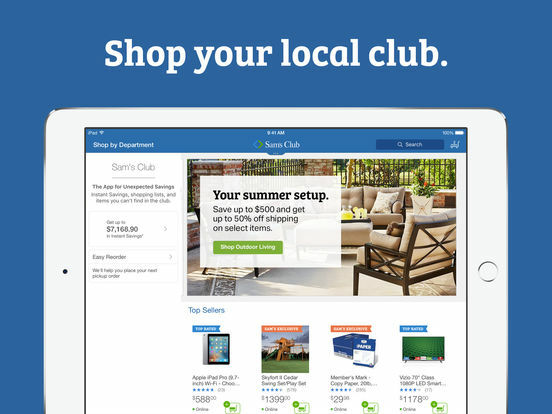 Do you have a Sam’s Club membership? If yes, then this is a must have app. 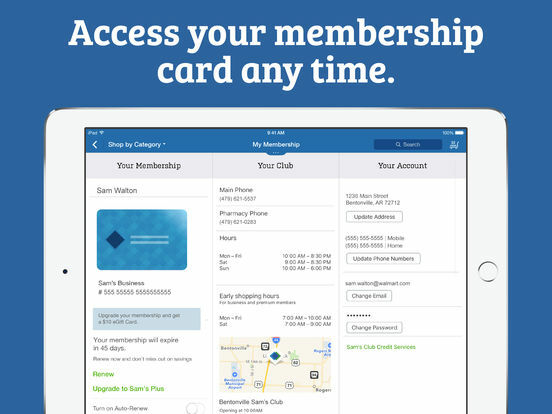 It provides fantastic convenience for members as you can shop right from the app, checkout when read, pick up items from your local club, have items delivered to your home, create and use reorders, search for products, access your membership card and so much more. 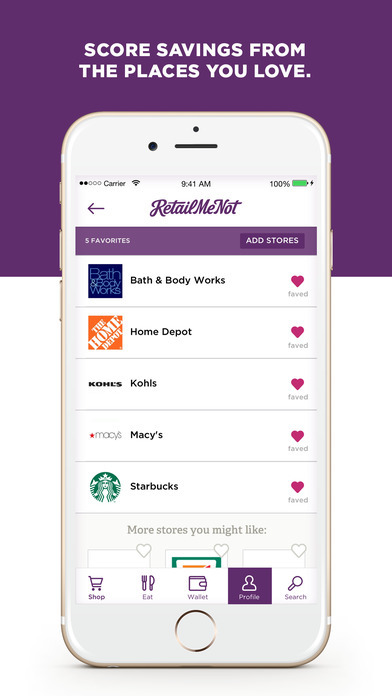 The app also offers some great deals and coupons, cashback rewards and makes having a membership that much more enjoyable. 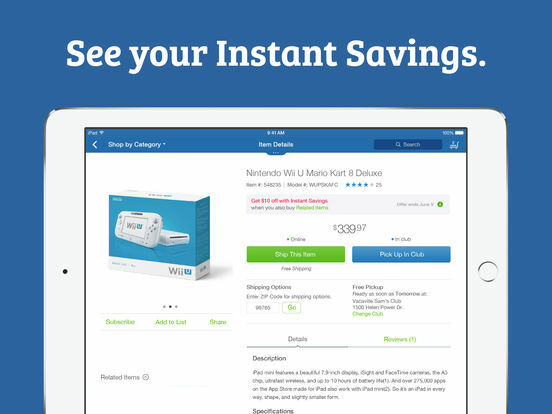 Find deals from over 50,000 retailers and save money today. 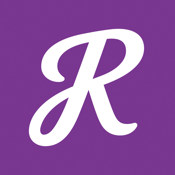 Take advantage of the huge discounts that this app offers on stores or restaurants and never pay full price again. 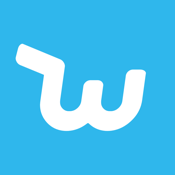 There are Cash Back offers, gift cards, and other awesome localized deals. 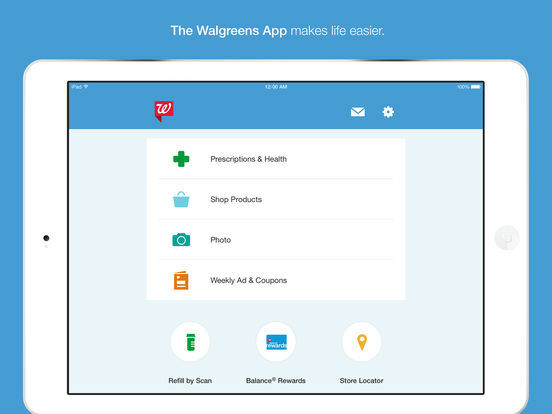 The app has a map where you can view savings based on your location. 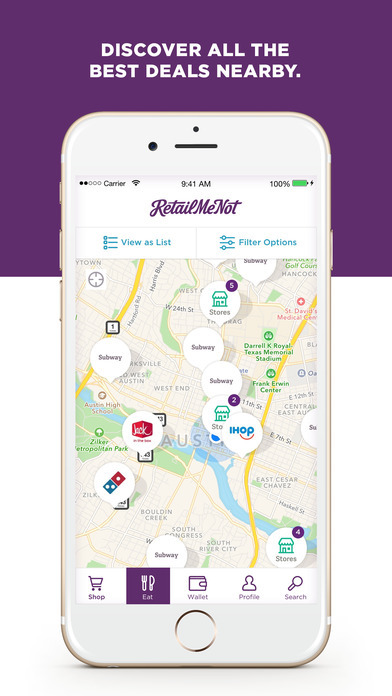 Get alerts for deals nearby or at retailers and restaurants that you are a customer of. 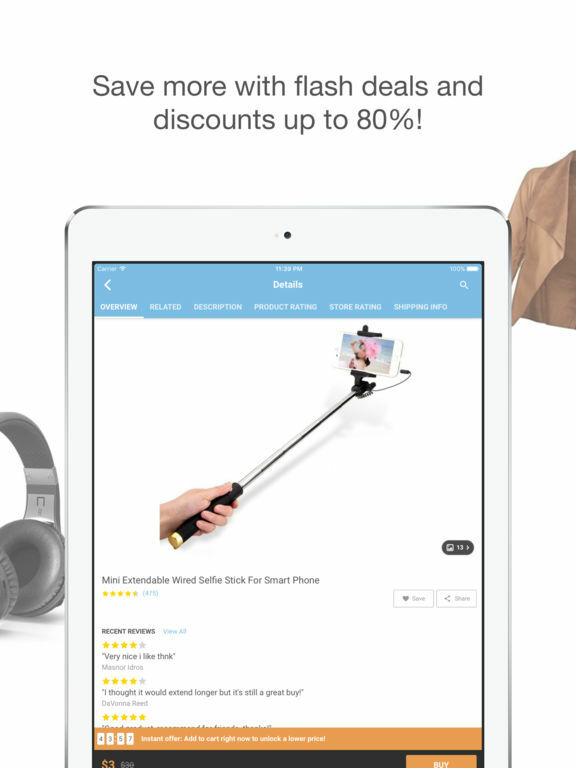 Redeem your coupons and scan barcodes right from your iPhone. 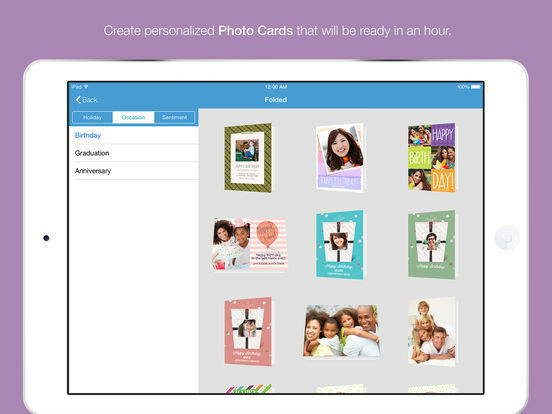 Here’s an app that you never want to leave home without. 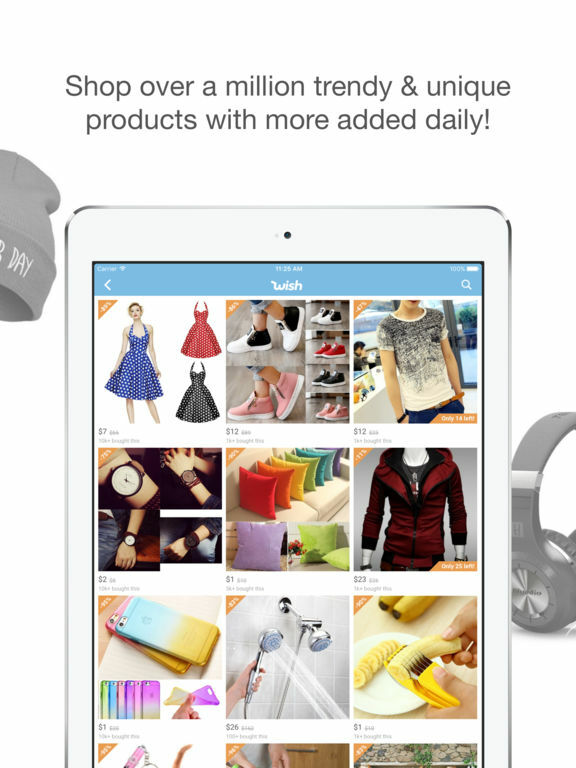 Wish gives you free reign to browse a huge selection of electronics, fashion, accessories, and more, all from your phone. This is a great place to get whatever it is you’re looking for. Be careful, though, because it’s easy to become addicted to deals! 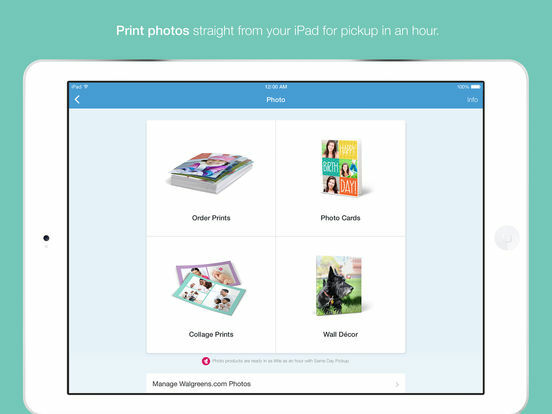 Users say it’s a must-have app and to take your time to look through the offerings to find the treasures and not junk. You can find watches for as low as $6, leggings for as low as $9, dresses, sweaters, pants, suit jackets, and more! 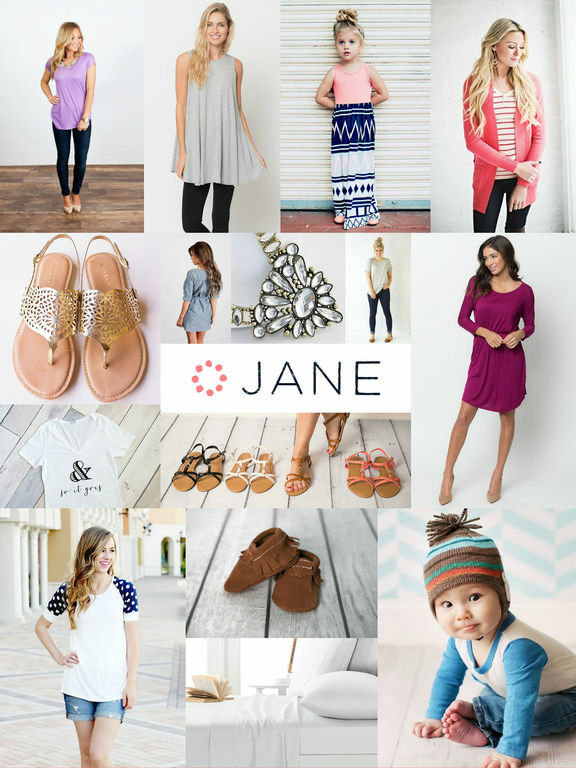 Jane is a boutique marketplace where you can get deals on the latest fashion trends. 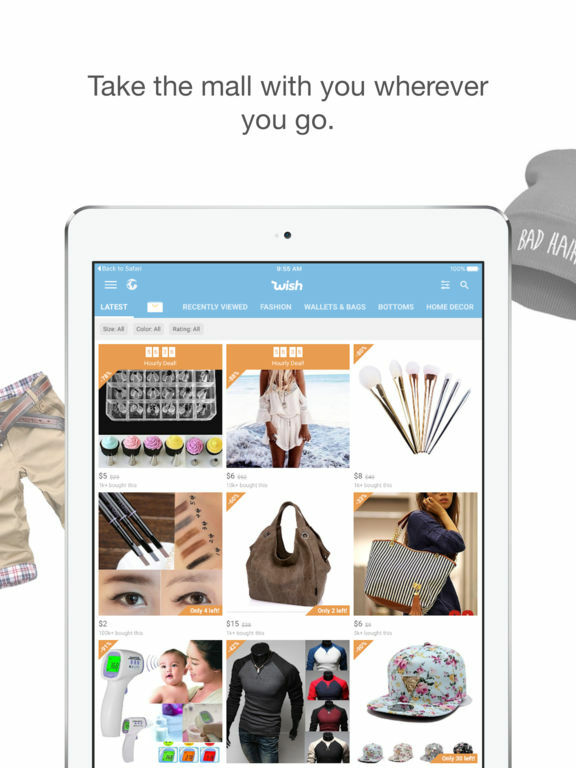 You’ll save up to 80 percent off handmade and boutique items, with new products appearing every day at midnight. 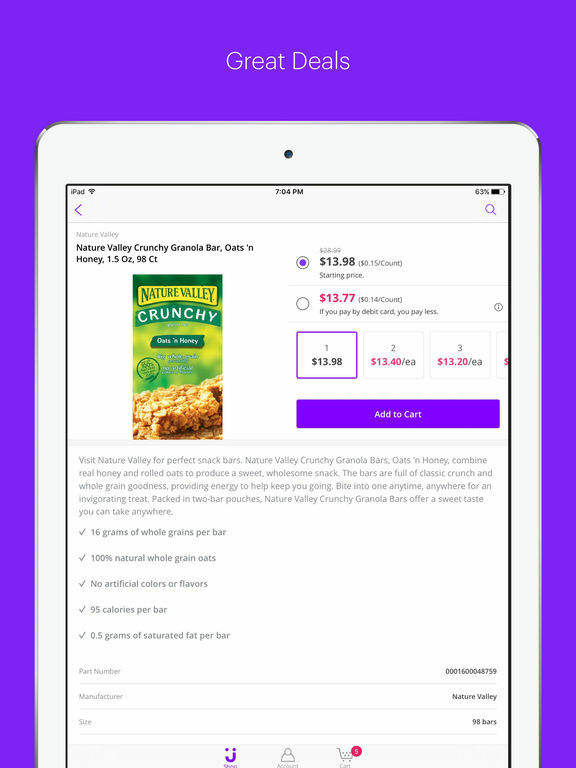 You get a simple checkout; filters like most popular, new, and ending soon; notifications so you never miss a deal; alerts you so you can see what’s low on stock or deals that are ending soon; and categories that make it easy to find what you need. Jane also offers the Jane Assurance, where they’ll make it right if you’re not 100 percent happy with your order. 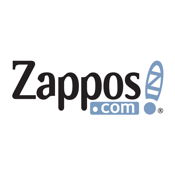 Zappos is a shopping app where people go to find shoes, accessories, handbags, clothing, and more. 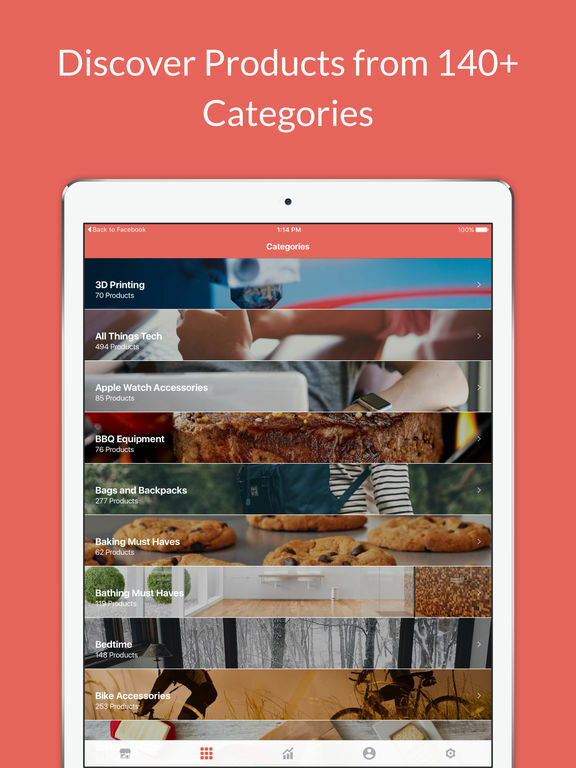 Features include the ability to save your searches, the ability to manage your account info and track your orders on a map, and zoomable high-def images. 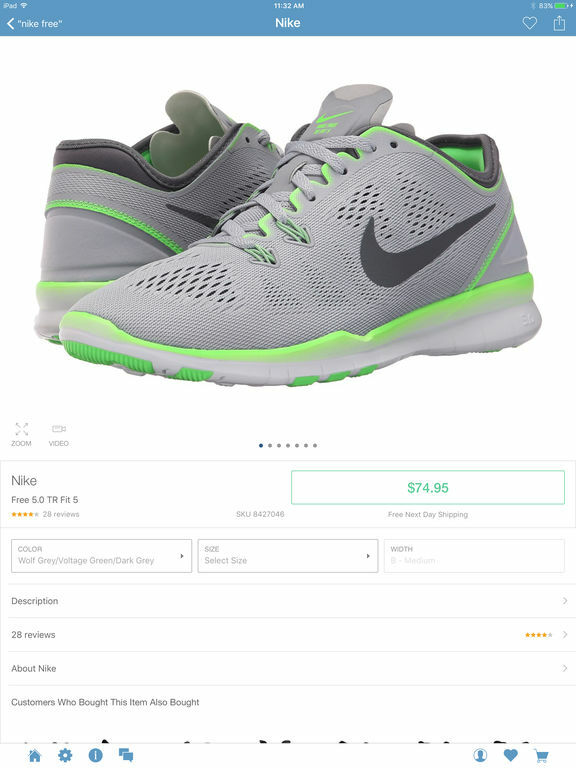 You’ll get notifications when desired products come back in stock, you can share products with friends, and you can choose the “Keep Me Logged In” option. 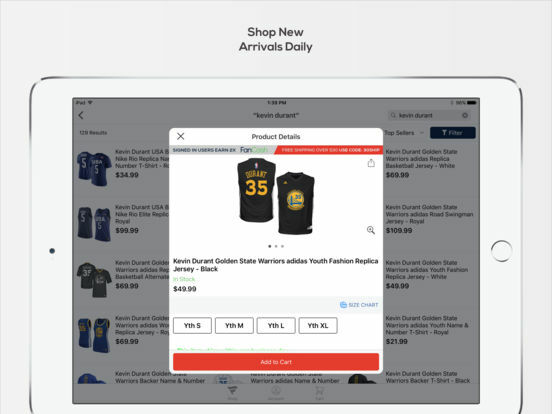 You’ll see product videos, 360 degree view of certain product, and you can make returns from inside the app, unlike some other shopping apps where you’re basically on your own once an item is ordered. 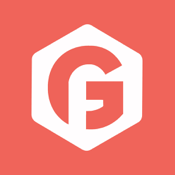 Gadget Flow is a product discovery platform that allows you to find, save money, and buy awesome products. 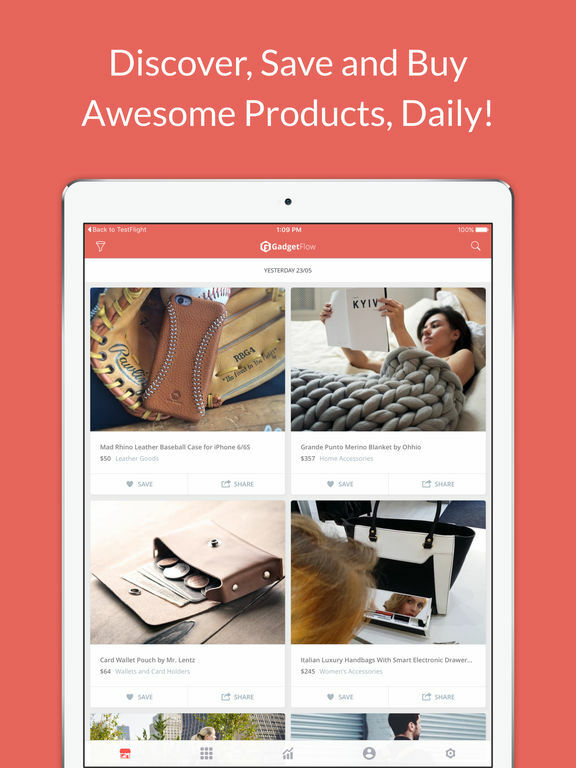 You’ll discover 10 new products every day, explore more than 10,000 curated products, browse 140 categories, quickly and easily find awesome gifts, and buy products no matter where you are. 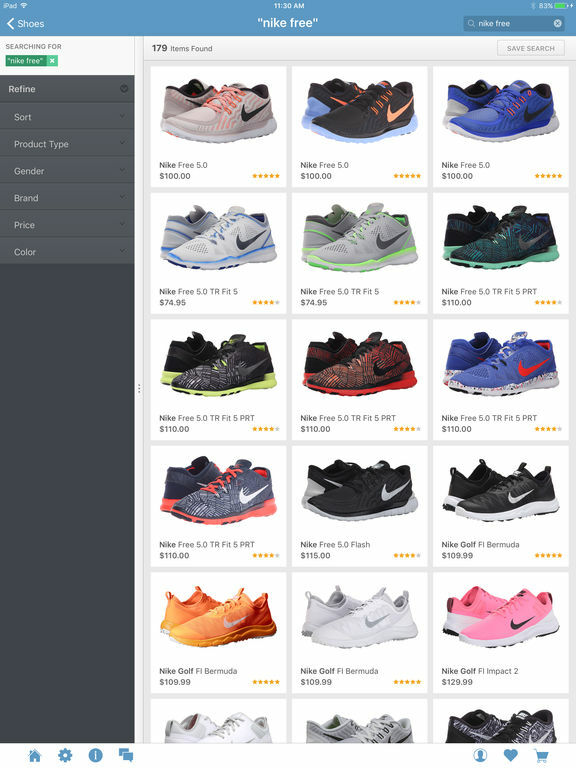 You’ll love the new sorting mechanism that allows you to show items in order by latest products, oldest products, highest price, lowest price, and recommended. Some of the great categories you’ll be able to browse include Gadgets for Geeks, For Women, For Photographers, Gamers Gadgets, and more. 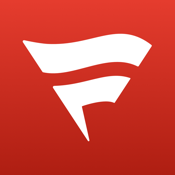 You’ll wonder how you ever lived without this app. 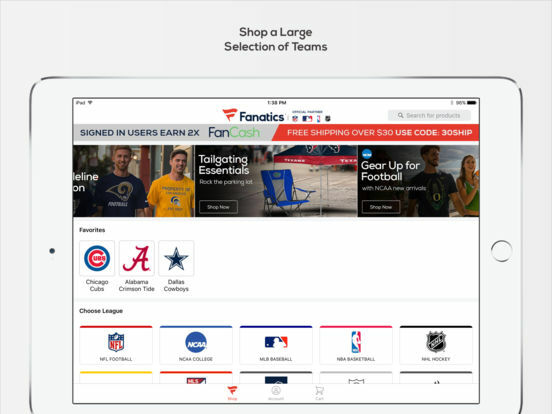 Fanatics is where you go to shop for sports gear, hats, and jerseys. 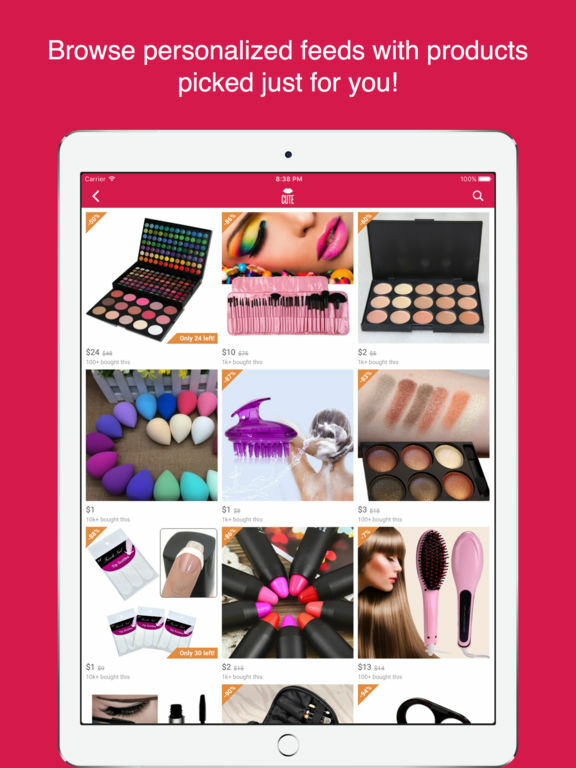 This app offers over 250,000 products from more than 700 teams. That makes this one of the largest stores of officials licensed sports merchandise in the world. 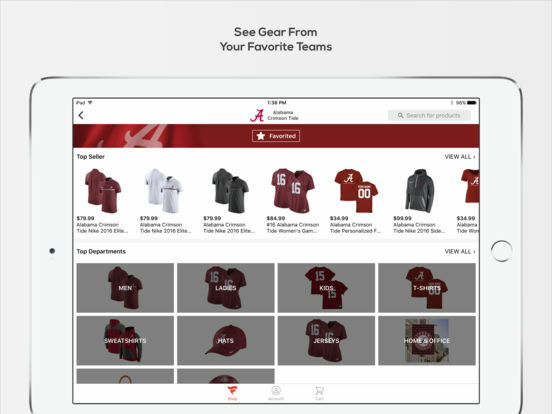 You’ll find car flags, hats, bags, jerseys, and more, all with free shipping, 5 percent Fan Cash(TM) back on all eligible purchases, and more. 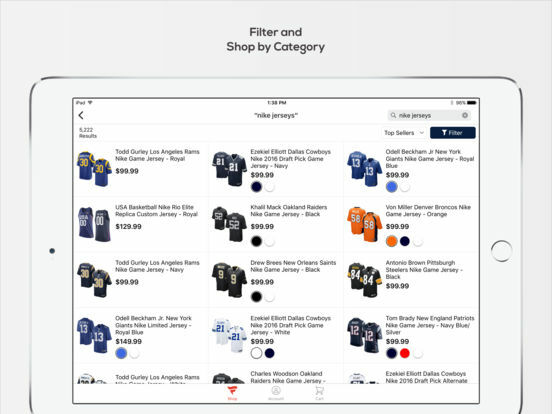 You can set your favorite teams, browse categories, and you can even pay using PayPal for an easier checkout experience. 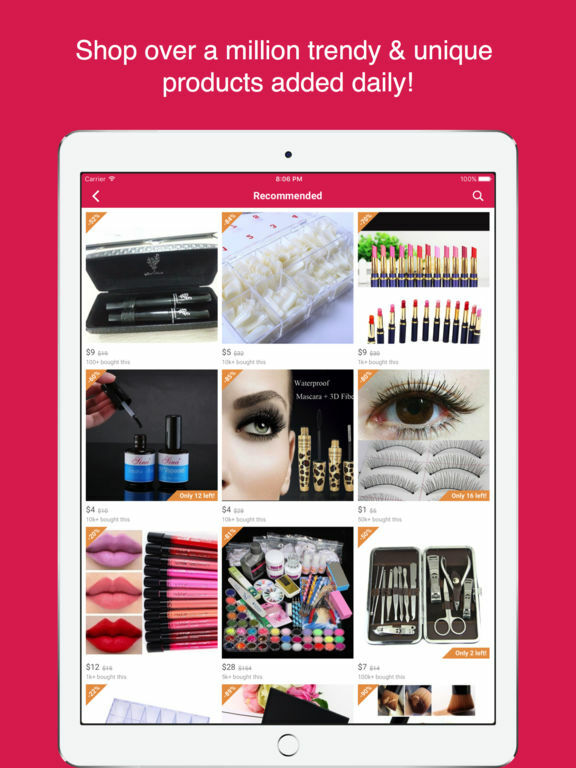 You’ll love the great selection here, and the lifetime guarantee the app offers. 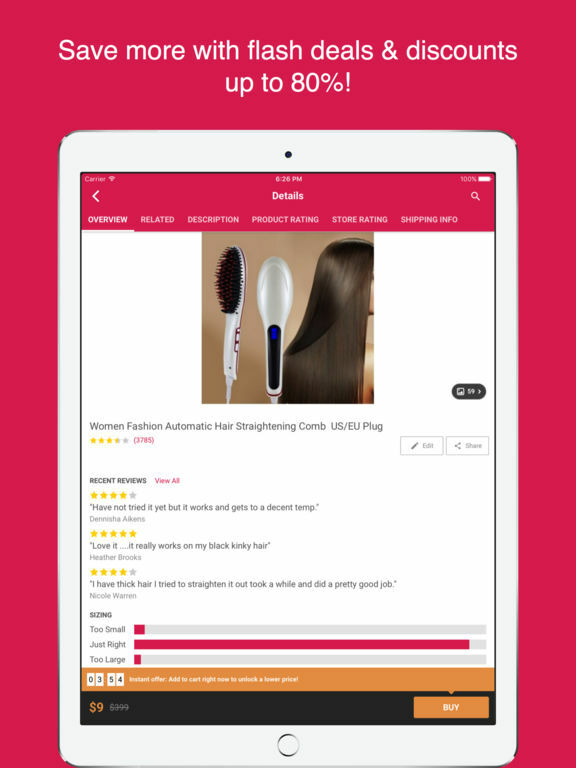 Cute is a popular app in Europe and North America for savvy shoppers who want to get the best deal on fragrances, cosmetics, haircare, skincare, and other beauty accessories. The Cute people go straight to the manufacturer so you get the best deals on the best and most popular items, with no big brick-and-mortar stores as in-betweens. This is from the same people who give us Wish, so it’s a lot of the same thing: shop carefully and you will get great deals on great items. Some of the items can be hit or miss when it comes to quality though, so be careful. 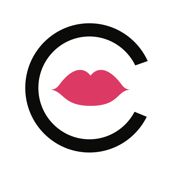 If you’re a makeup addict, this is definitely one app you should at least check out. 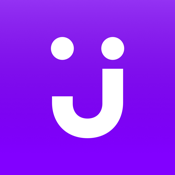 Jet is a shopping platform for those in the Contiguous U.S. 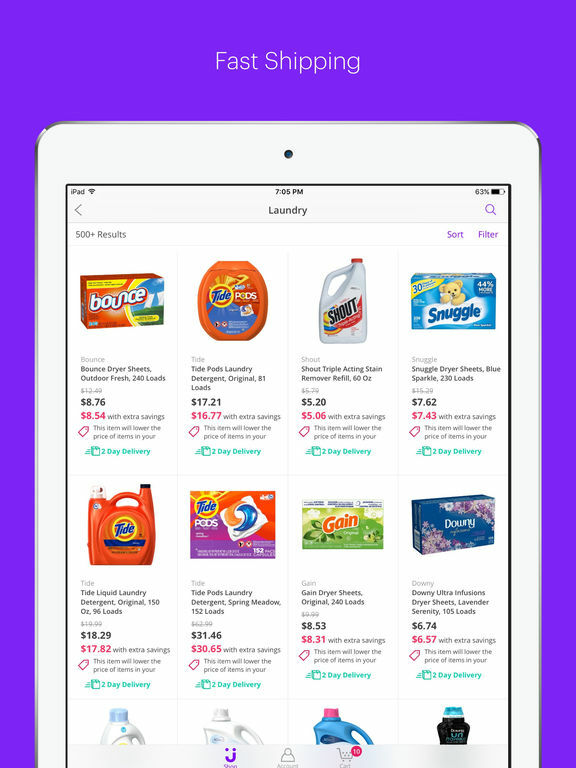 If you want to save on pretty much anything you already buy, this is how. 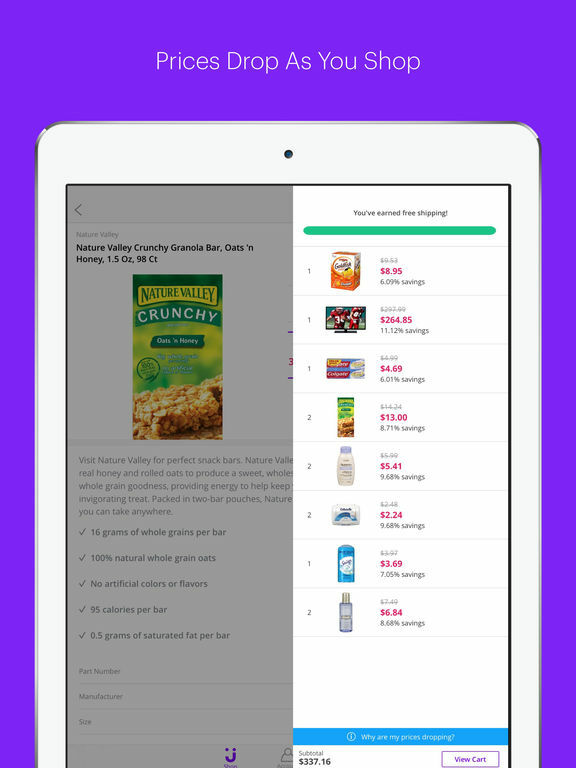 Look for Smart Items across the site, and save more money the more you buy together. 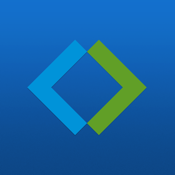 You can waive returns on items you plan to keep, or pay with a debit card for extra savings. 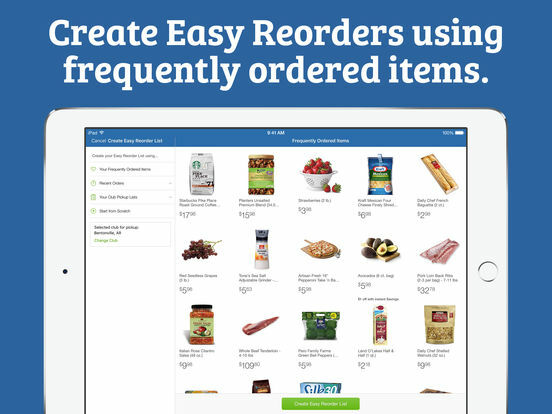 You can check out with Apple Pay, and it’s easy to re-order. You will get free two-to-five day shipping on all orders over $35, with faster shipping on the basics, and free returns for everything within 30 days. The customer care team is based in Salt Lake City and are aways available for any questions you might have. 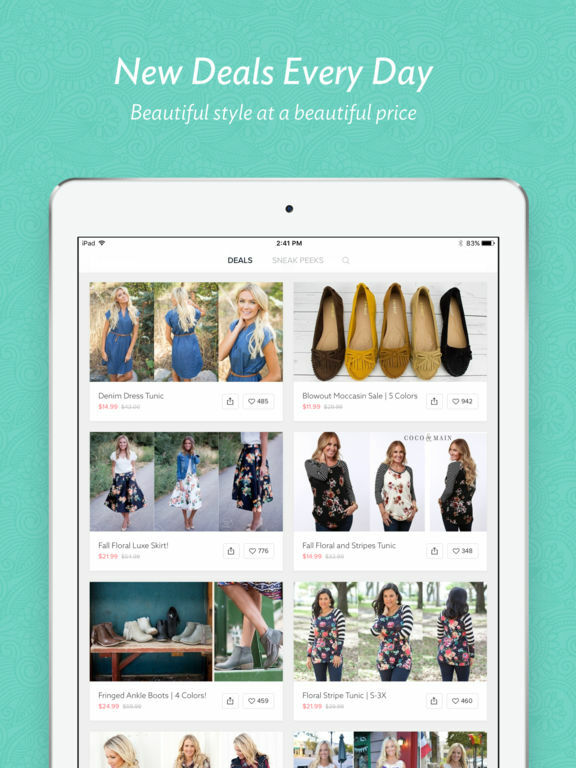 StyleWe is the app you want if you yearn for unique, original, and quality fashion pieces. 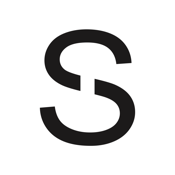 You can buy Indie designer fashion items at high street prices. 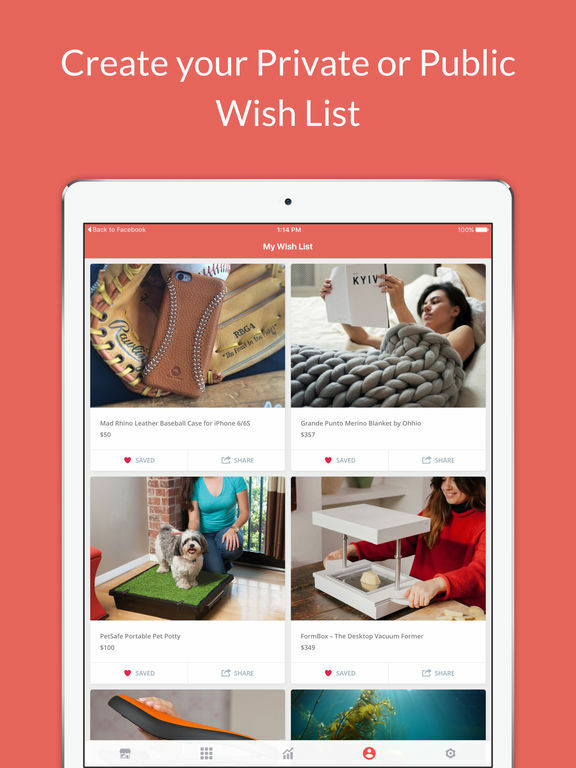 You’ll see tens of thousands of of items and over 200 new arrivals every day. All of the products are really high quality, packaging is good, delivery is quick, and prices start at just $30. There’s a daily flash sale of up to 60 percent off, and you’ll get five percent off your first order. You’ll also get free shipping on over $60. 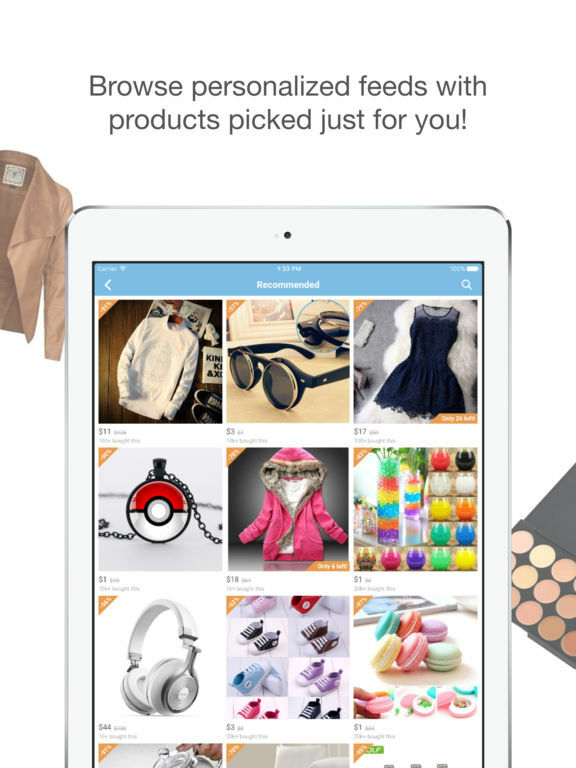 Top categories include tops, dresses, outerwear, skirts, handbags, pants, and outerwear. 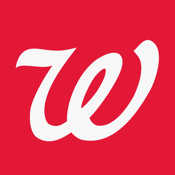 The Walgreens app lets you shop, print photos, use coupons, and refill prescriptions using your iPhone. You will be able to scan your prescription label and refill prescriptions in just seconds, track the status of your prescriptions, set pill reminders, get alerts so you know when to pick up or refill your prescriptions, and you can even set up a live video call using Live Doctor Consultation. 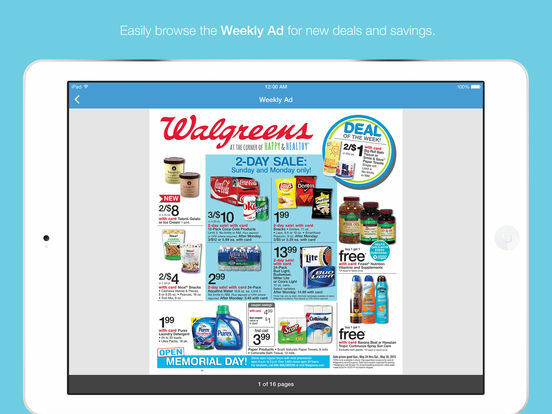 You can print photos, browse the weekly ads, clip coupons, get exclusive deals, view your points, and more. 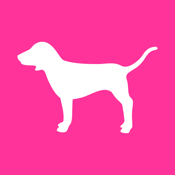 PINK Nation is the all-new Victoria’s Secret PINK Nation app, revamped and with more content than ever before. 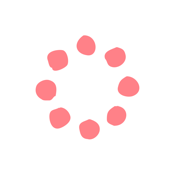 It gives you instant access to everything PINK. You will get an exclusive offer for all new members, badges to show off how much you love PINK, all-new filters and stickers to PINK-up your pics, all the info you want on PINK bras, a cute little weather mini dog to give you your forecast, and of course, PINK shopping 24 hours a day, 7 days a week. You can also play Capture the Flag for your chance to go to Camp PINK.